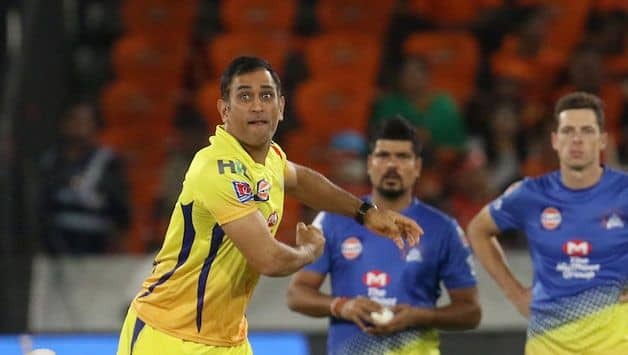 MS Dhoni did not walk out for the toss for Chennai Super Kings, for only the 4th time in the history of the league, after being rested for Match 33 of IPL 2019 against Sunrisers Hyderabad at the Rajiv Gandhi International stadium on Wednesday. Dhoni was rested owing to back spasm he suffered in CSK’s previous game against Kolkata Knight Riders. 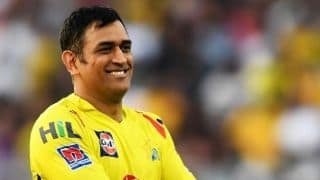 This will be the first time since 2010 that CSK will be without Dhoni. CSK has played a total of 187 matches in the IPL with Dhoni being part of the XI in 183 matches. Suresh Raina has missed just two games for CSK, playing 185 matches. In his absence, Raina is leading the team and opted to bat first against SRH after winning the toss. 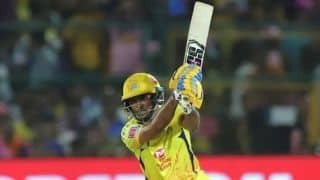 Sam Billings will keep for CSK in Dhoni’s absence while Mitchell Santner has been dropped in favour for Karn Sharma, keeping in mind the 4 foreigner quota. 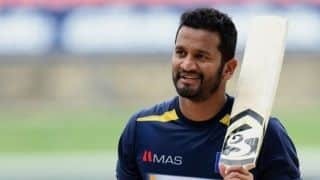 For SRH, Yusuf Pathan and Shahbaz Nadeem come in.